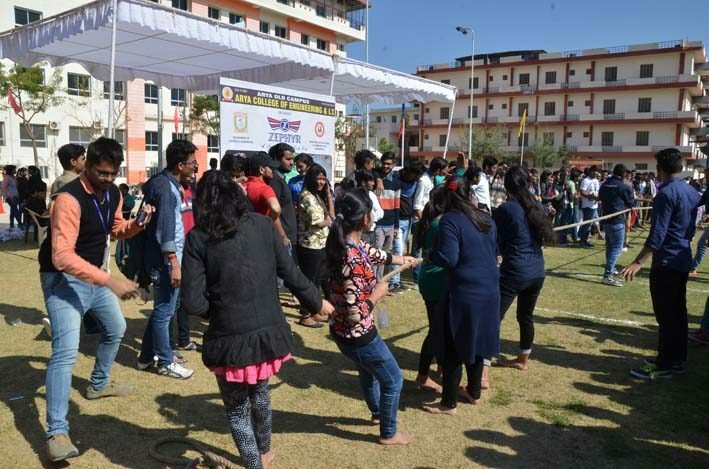 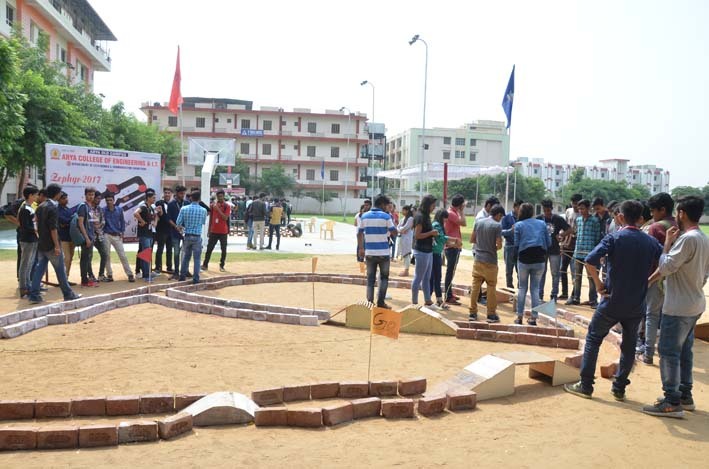 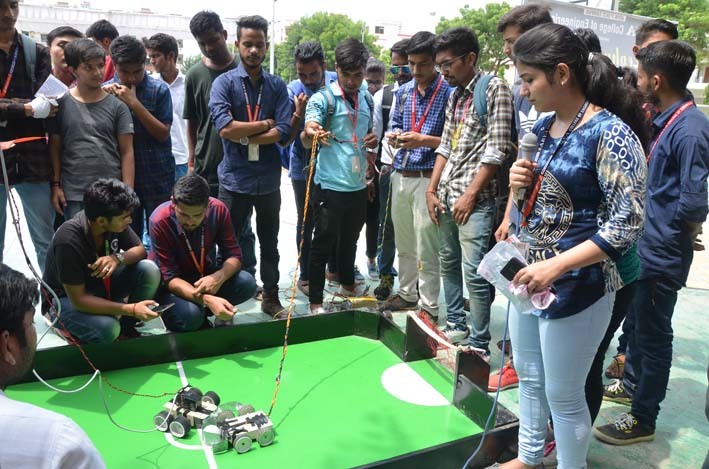 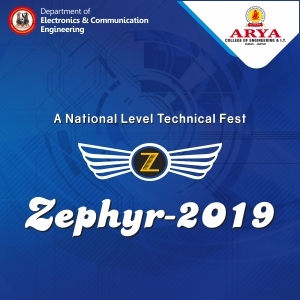 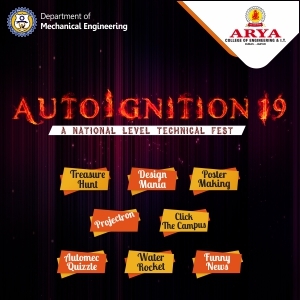 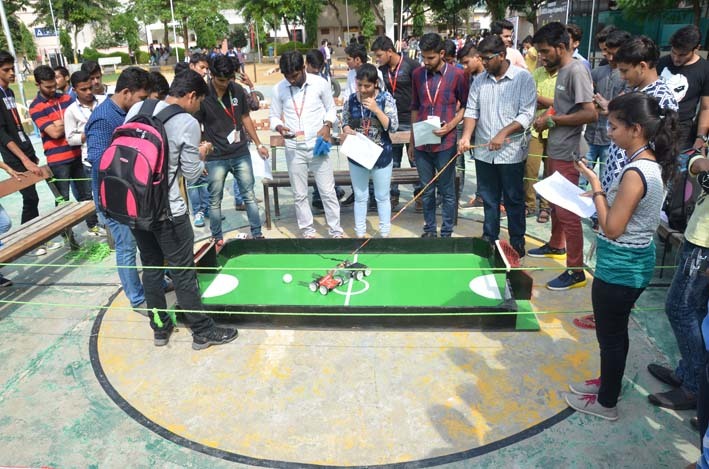 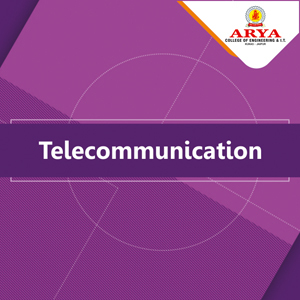 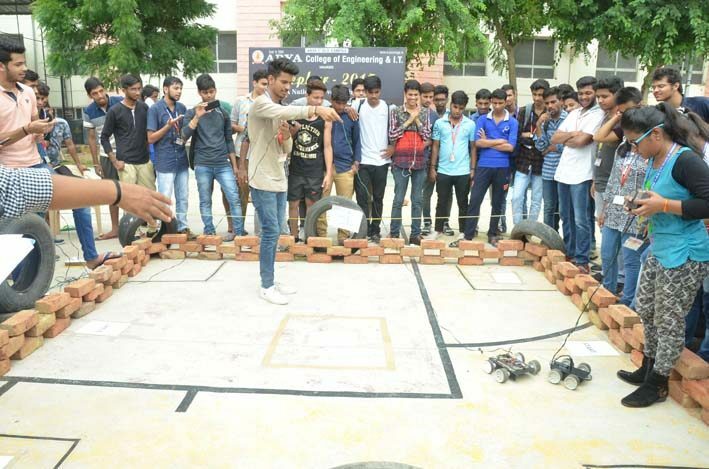 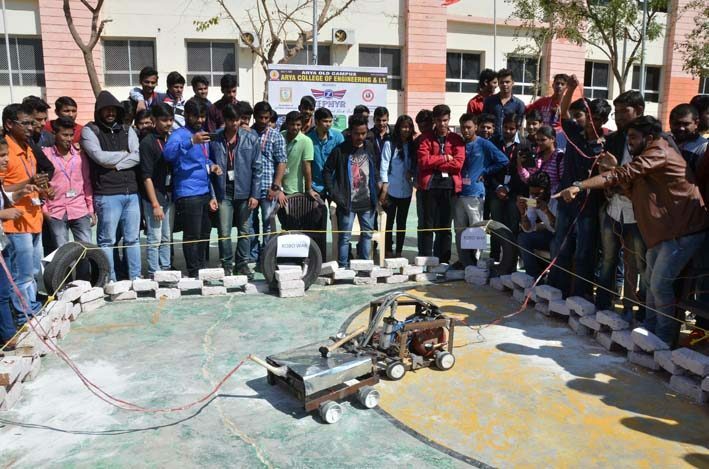 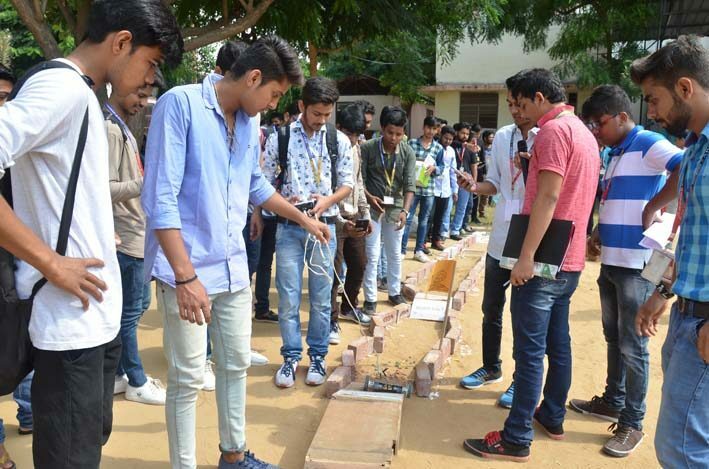 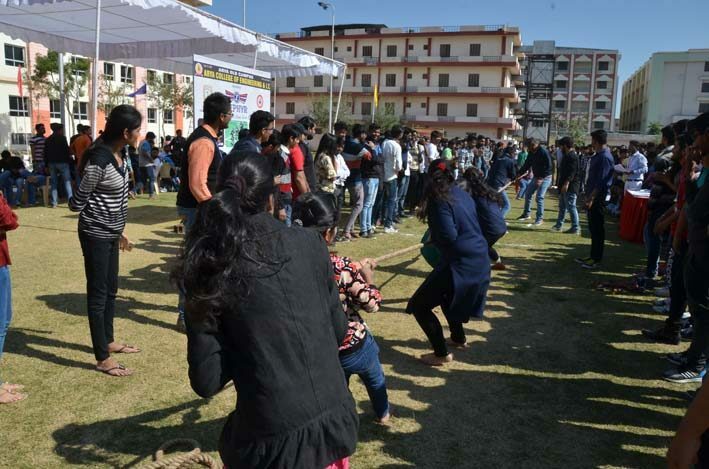 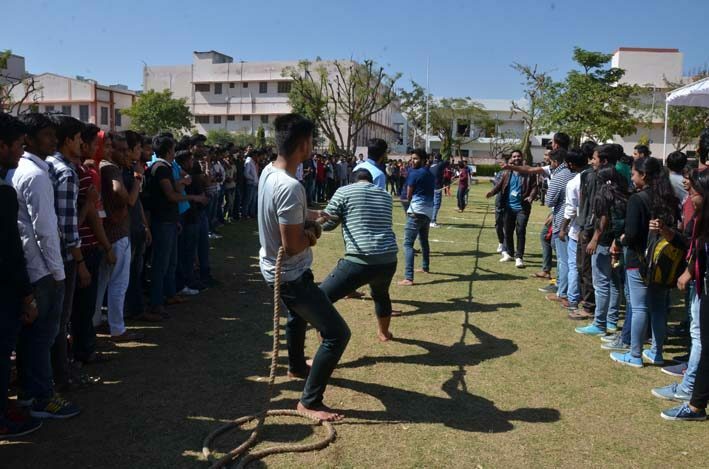 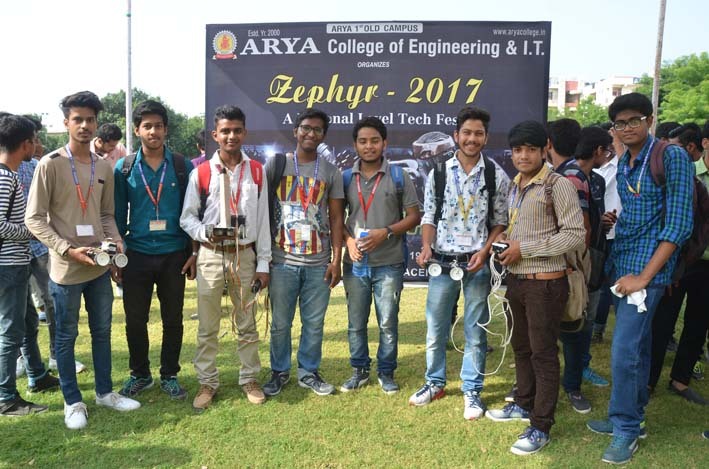 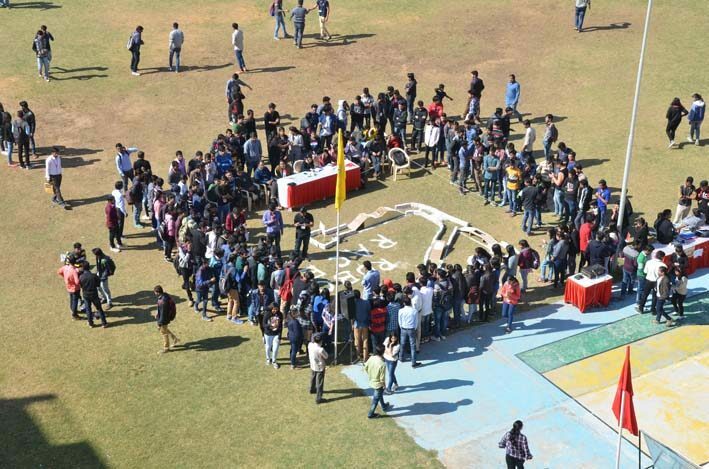 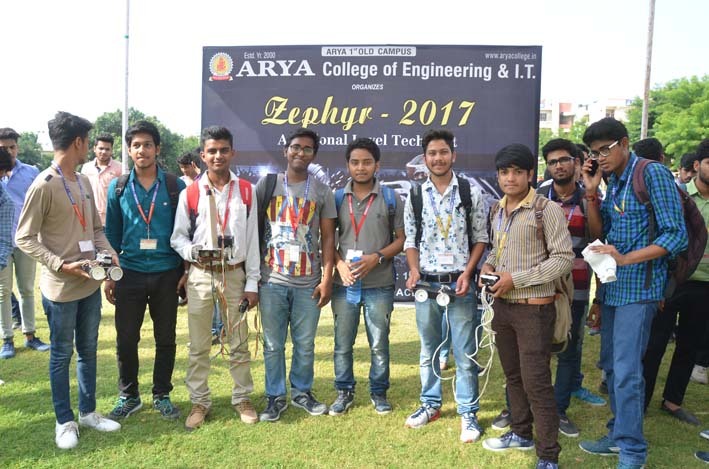 Zephyr – The Annual Tech Fest of ECE & EE Department. 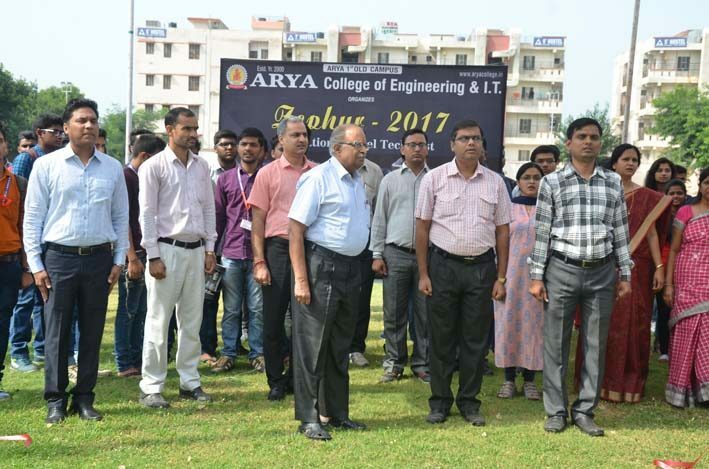 During the visit the Vice Chancellor highly appreciated labs, the technical knowhow & infrastructure of the institution and inaugurated the Cloud Computing Lab & Skill Development Cell which opened new avenues of research for students. 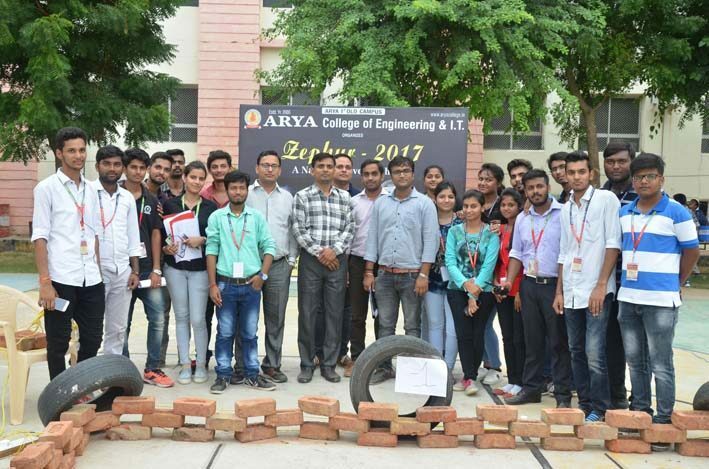 The VC also visited the Analog System Design Lab. 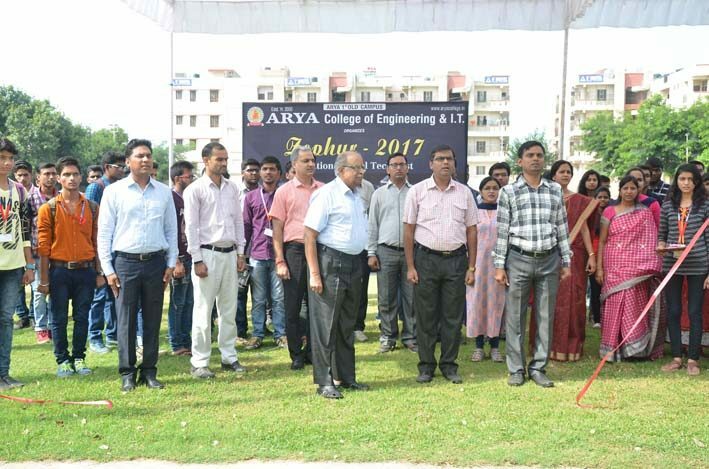 The Chairman of the college, Er. 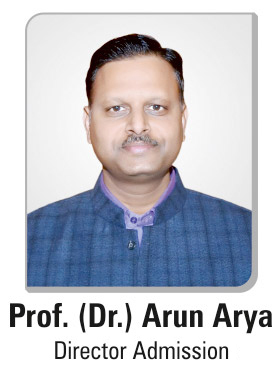 Anurag Agarwal honored Prof. N.P. 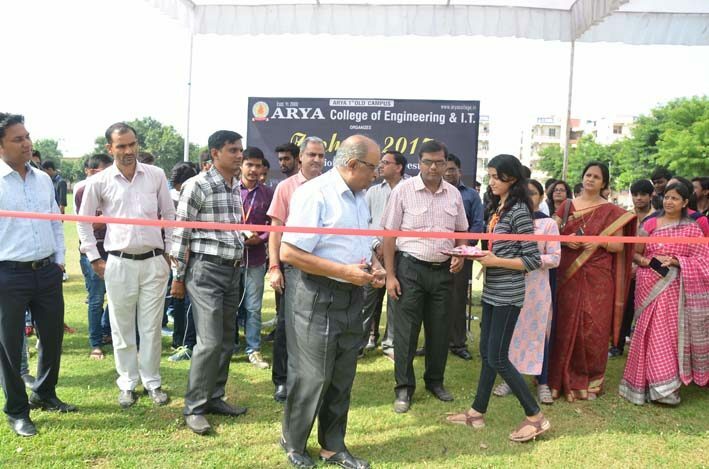 Kaushik during the formal inaugural ceremony of the event. 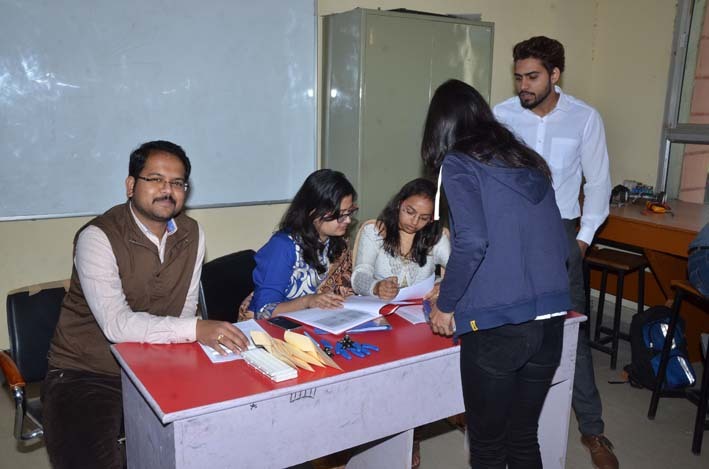 Prof. Kaushik motivated the students present in the ceremony with his valuable words.